Professor Deborah O'Connor Despite recent progress in understanding the nutritional needs of pre-term infants and their mothers, many questions remain. Professor Deborah O’Connor is out to answer some of the most pressing ones. O’Connor says that collaborations between institutions responsible for infant and motherhood health and nutrition can make a big difference in advancing health. In partnership with Sharon Unger — an associate professor in the Department of Paediatrics and neonatologist at Mount Sinai Hospital — O’Connor leads a program that investigates options for feeding low birth-weight infants at a Canada-wide consortium of neonatal intensive care units. The program includes 18 sites in Ontario. O’Connor is also a co-chair of the Rogers Hixon Ontario Human Milk Bank’s advisory board. Housed at Mount Sinai Hospital in partnership with SickKids and Sunnybrook Health Sciences Centre, this milk bank provides a safe supply of human donor milk for low birth weight infants in Ontario. Previously, O’Connor co-invented a milk fortifier, which is now in use around the world to supplement human milk and boost pre-term infants’ development and growth. Additionally, she was part of a team that added long-chain polyunsaturated fatty acids to infant formula designed for preterm infants. These fatty acids, which are now included in all pre-term formulas in North America, improve the neural development of vulnerable infants. O’Connor’s lab, which is based at The Hospital for Sick Children, also investigates levels of folate in maternal diets. Folate — or folic acid — is one of the B vitamins, and a key element in the synthesis of DNA and RNA. Inadequate levels of folate in pregnant mothers have been shown to cause neural defects in their babies. 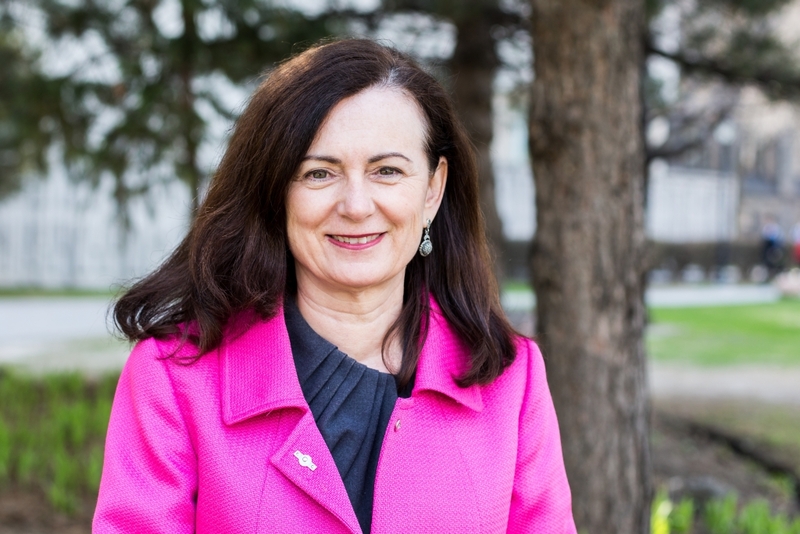 Translating new scientific evidence into public policy is a priority for O’Connor, who dedicates a large portion of her professional life to serving on various Canadian and international committees and boards on infant and motherhood nutrition. “The power of helping solving nutritional problems, which have a significant impact on the survival of young children, is very motivating,” she says. O’Connor’s work is funded by the Canadian Institutes of Health Research and the Natural Sciences and Engineering Research Council of Canada, along with other funding organizations.